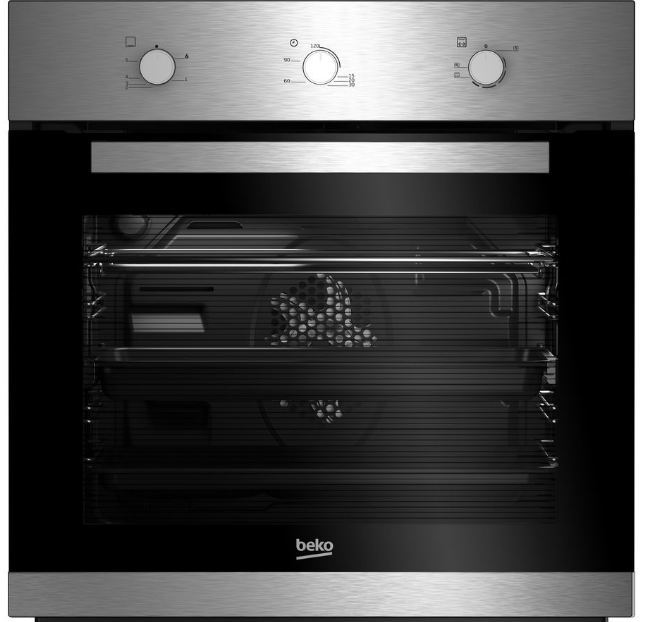 72cm Built-in Under Double Fan Oven. 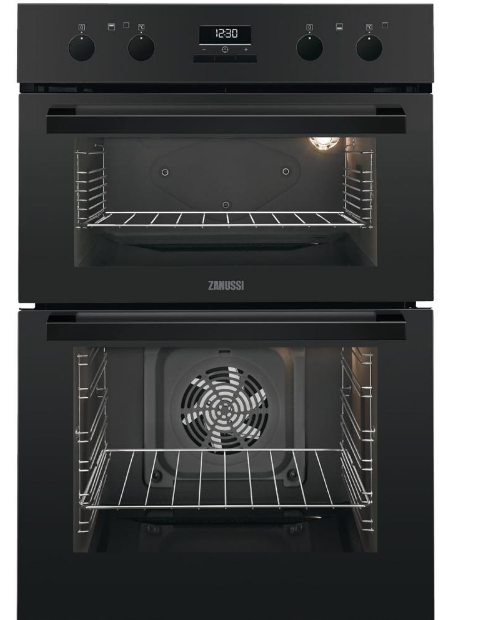 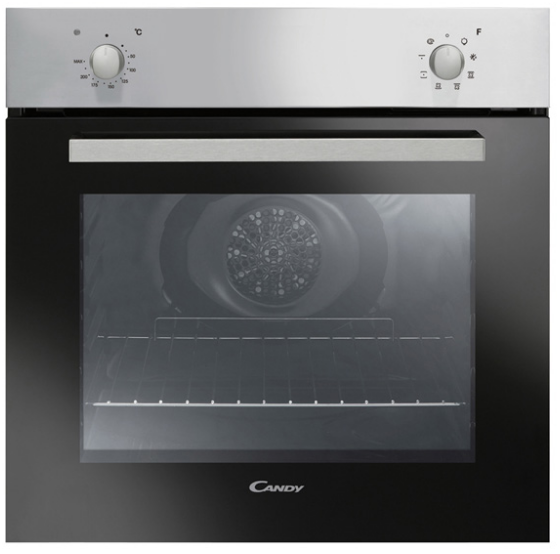 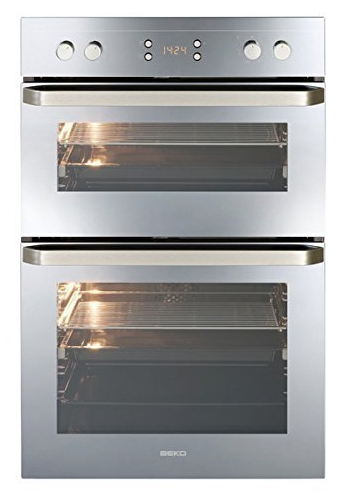 This double fan oven has a large 86 litres capacity with an easy-to-clean enamel interior. 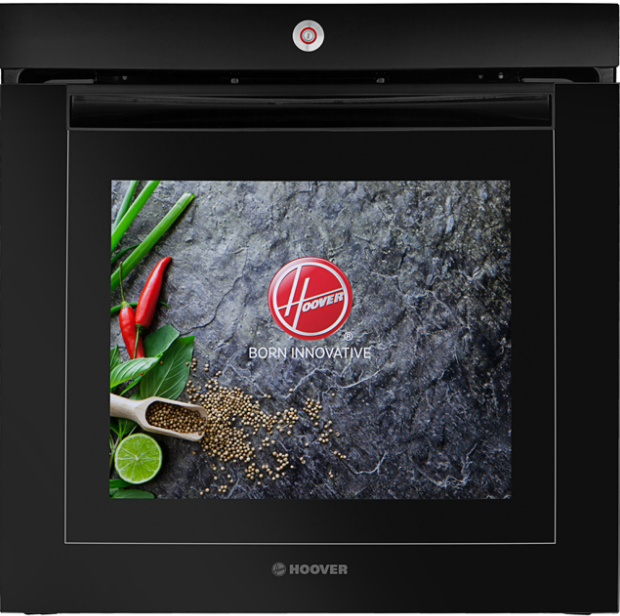 It also features true fan cooking, conventional cooking, grilling, and defrosting options.